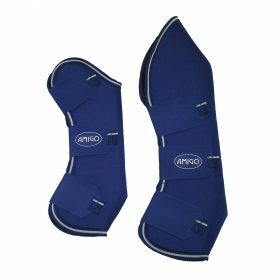 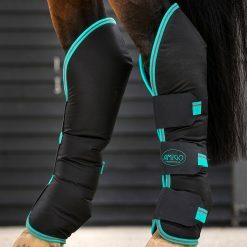 Keep your horses legs protected from knocks, bumps, slips and falls when travelling in a horse box or trailer. 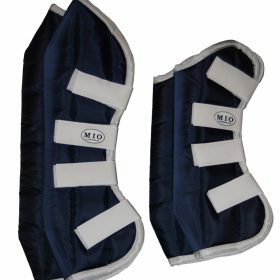 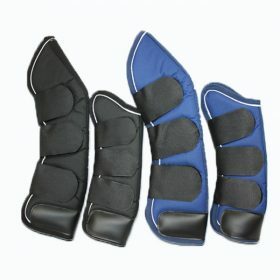 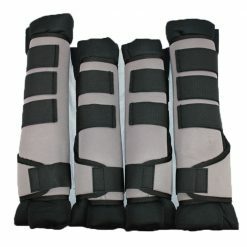 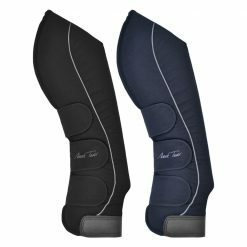 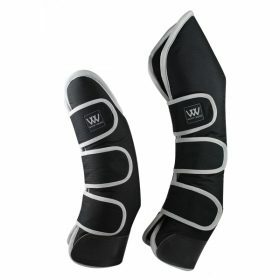 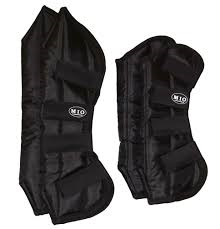 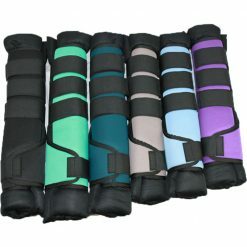 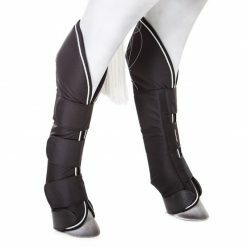 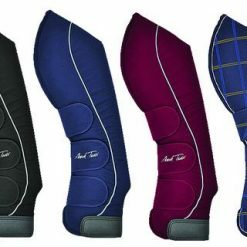 Travel boots are also great for keeping your horses legs clean, protected and supported. 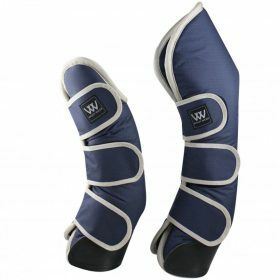 Shop your favourite colours with some of our top equestrian brands including Mark Todd, Woofwear and Horseware.